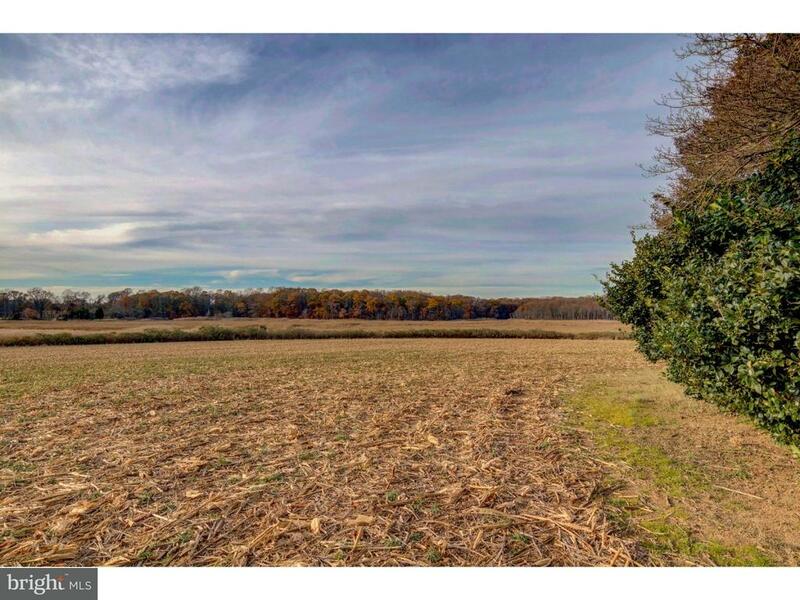 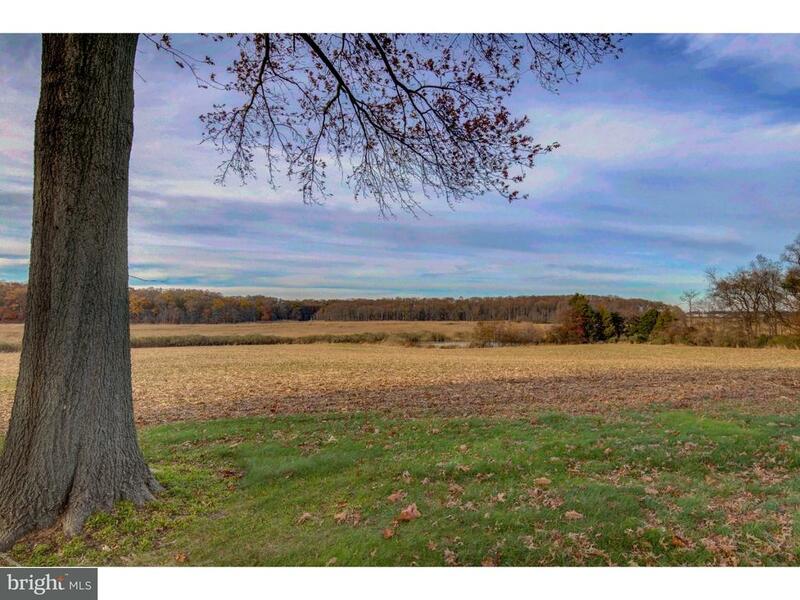 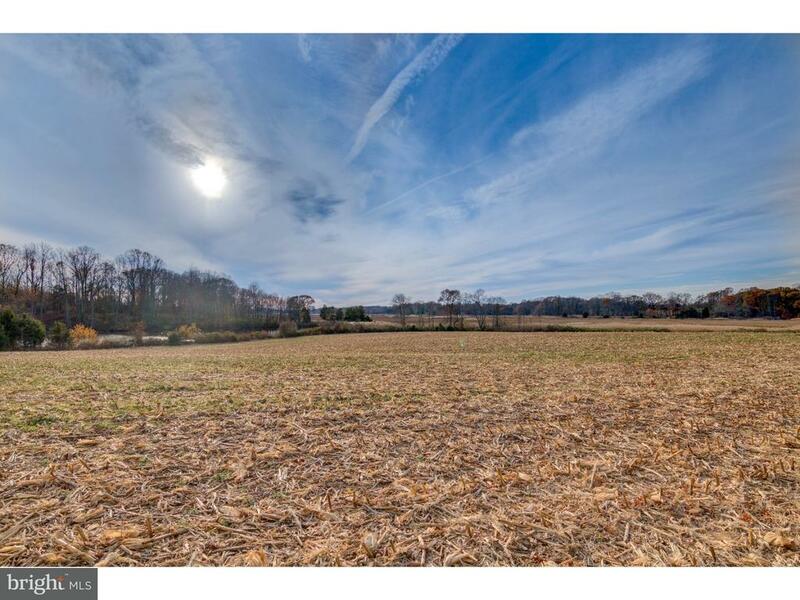 A very rare opportunity, 263 Acre Hunting Property, Farm or Retreat, 2 Ponds, Wetlands, Upland and Tillable Fields adjacent to Delaware Wild Lands Property. 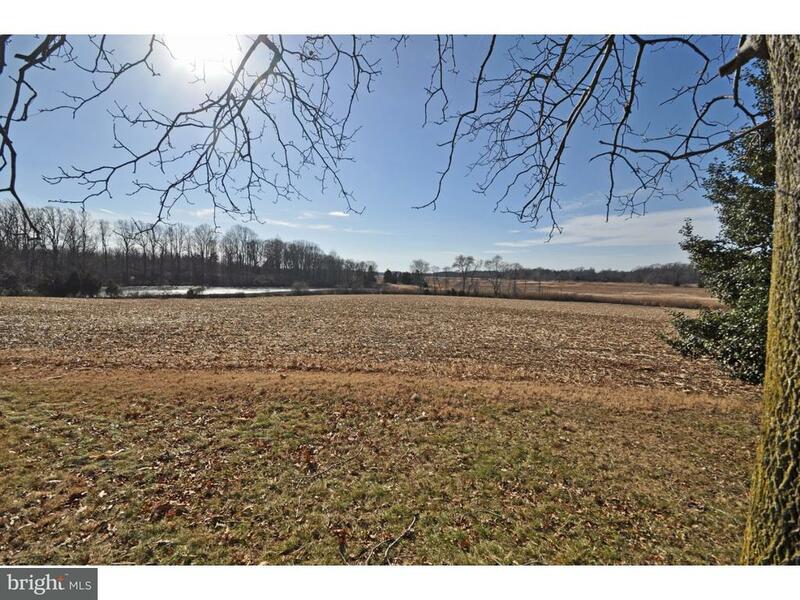 A very Diverse Topography includes +- 1 mile of Prime Waterfowl Waterfront on the Appoquinimink River and Water Access to the Delaware River. 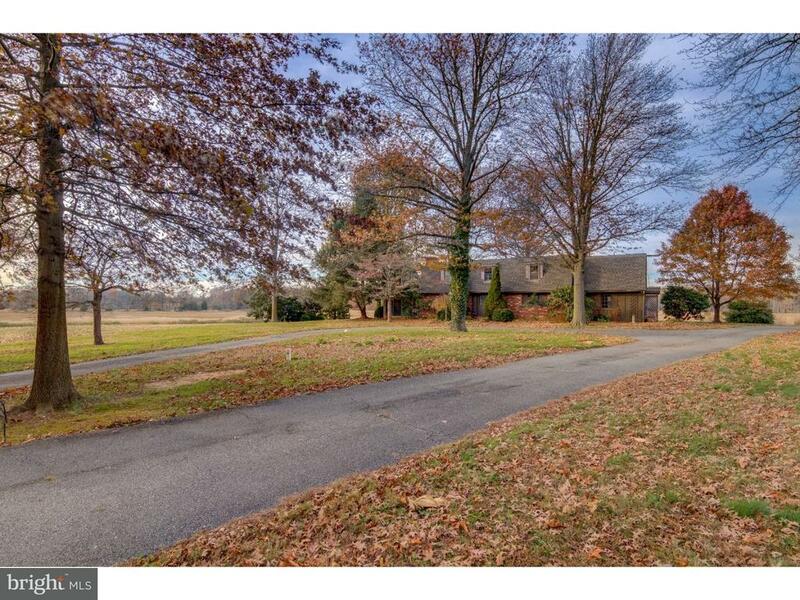 Enter the property through a Winding Driveway, Beautiful Pond View up the Hill to a picturesque plateau including Mature Sycamore Lined Driveway to Brick Hunting Lodge or Nice Brick Home Perched and Centered with 180+ degree Views of the Surrounding Protected Lands. 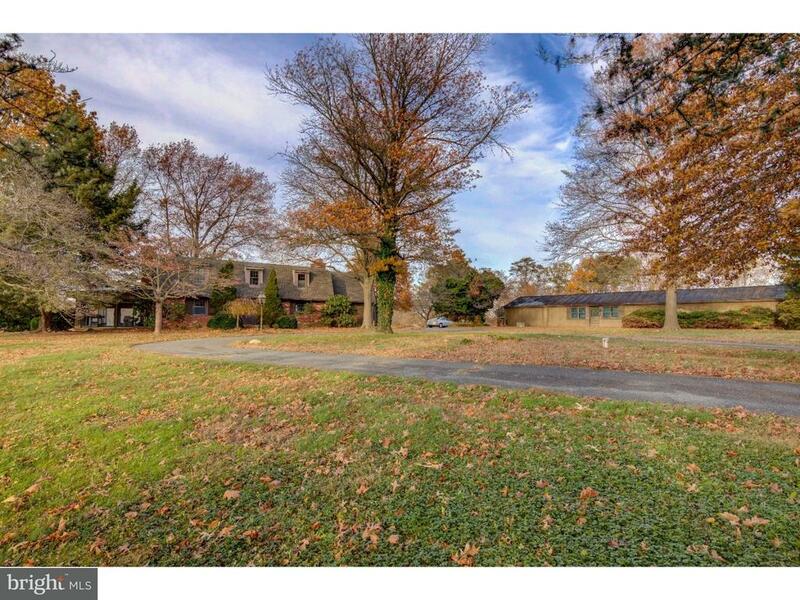 The Property Includes 2 Bedroom Brick Home with loads of charm, Large Fireplace and Screened Porch, An Oversized Detached Garage/Workshop with Plenty of Storage. 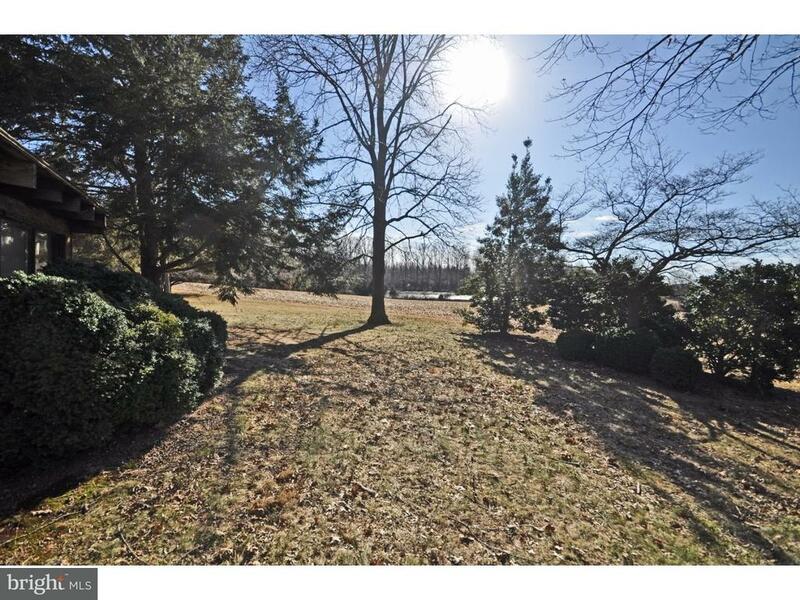 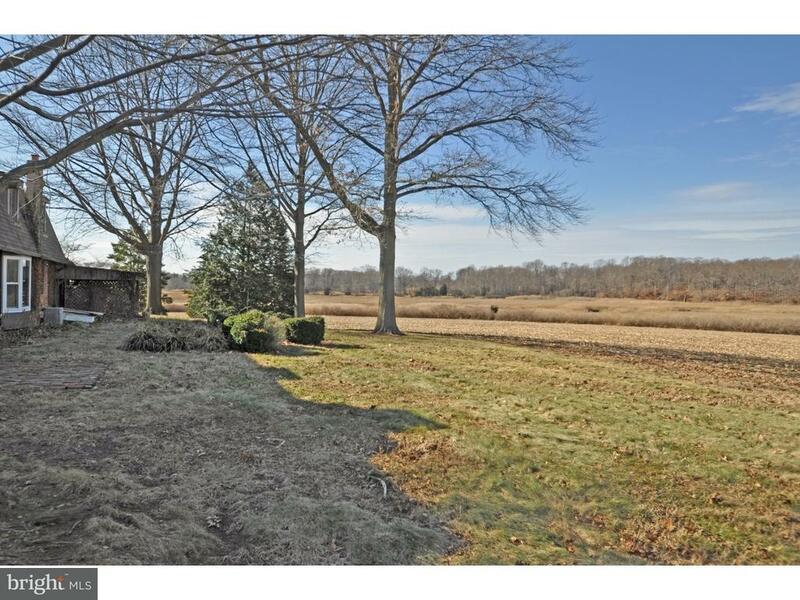 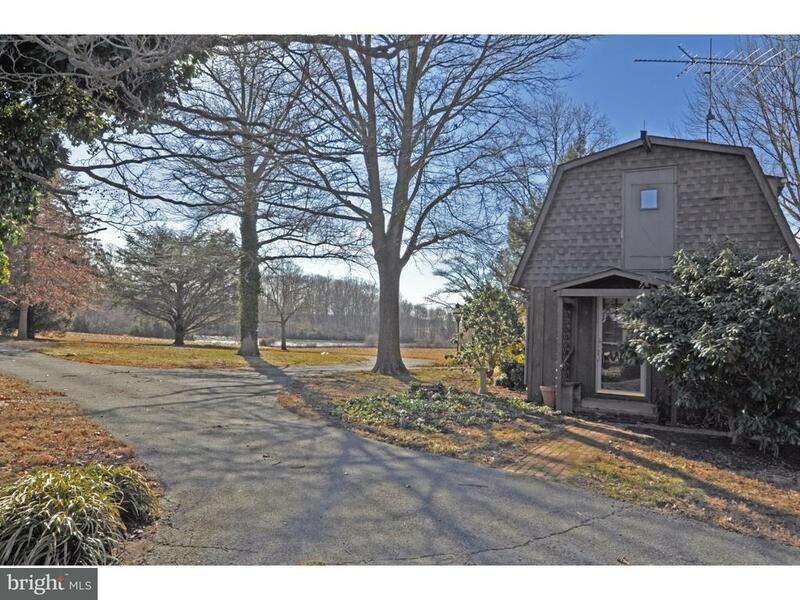 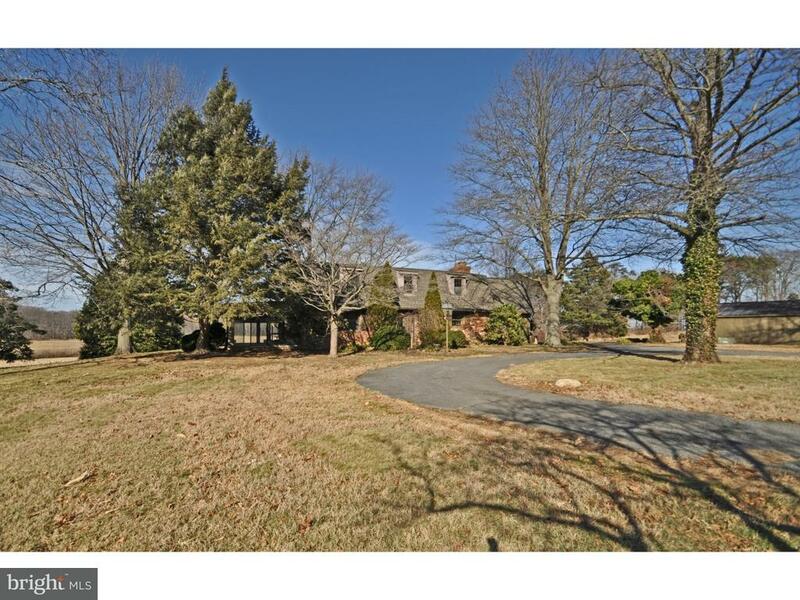 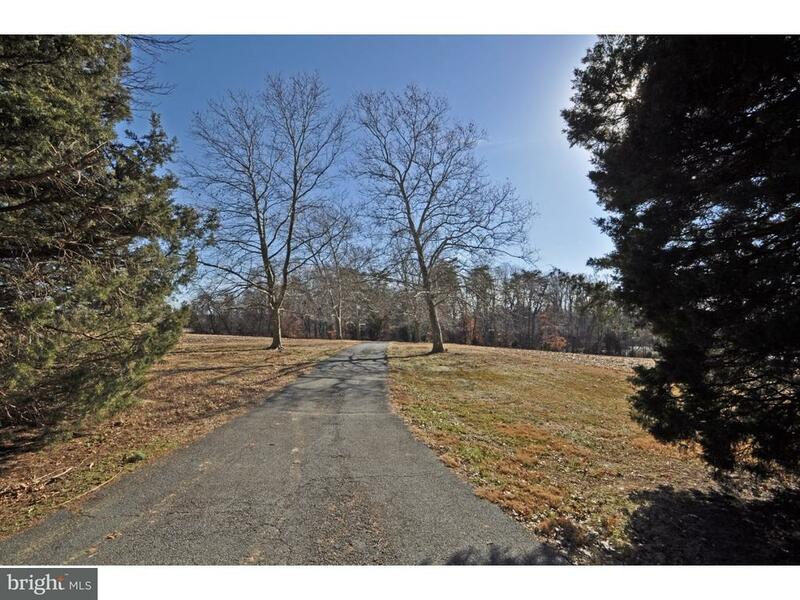 This Wonderful Property has very easy access Odessa, Middletown, Route 1, Wilmington, Dover and the Surrounding Areas. 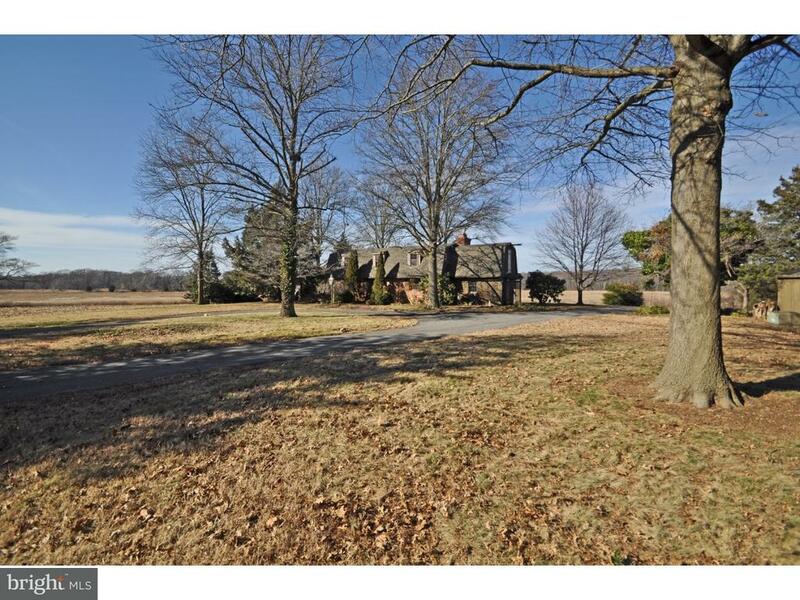 The Property is in An Agricultural Lands Preservation Easement to preserve the Rural Nature of A Real Unique Treasure. 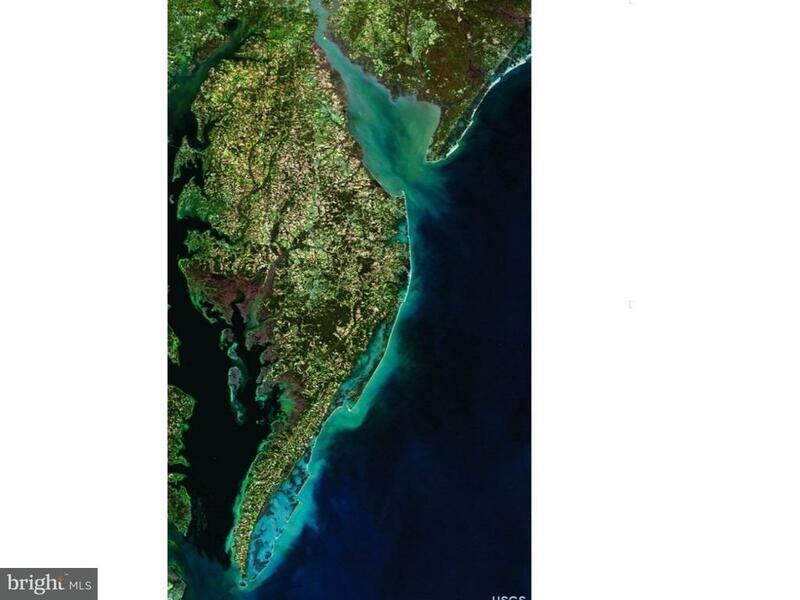 Please Enjoy the Video.